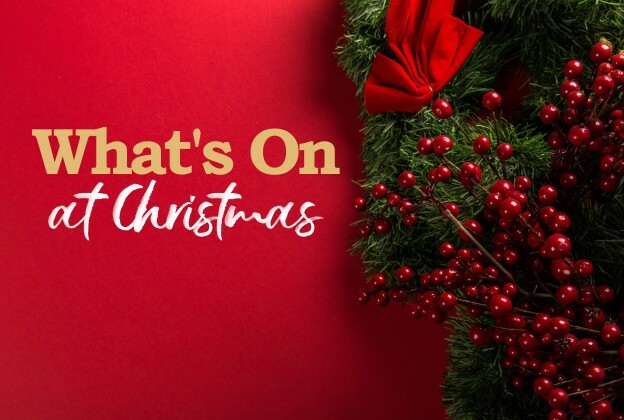 Events / Whats On this Christmas? Food, games, activities and a Christmas craft! Join us at the Hawbush Community Gardens for a Christmassy family afternoon. Who? For children and families. Fun, games, songs and make your own Christingle. Find out about the Christmas story at this fantastic family service. Invite family and friends to hear the Christmas story with traditional carols, musical performances and a live choir. Meet with family and friends as we celebrate Christmas Day! There will be nibbles, carols and lots of fun, as well as an encouraging thought for the day. Over the Christmas period we’ll be running a number of ‘Christmas Days Out’. This is a great opportunity to meet together, connect with new people and reach out to those around you. Why not bring a friend along or even arrange a ‘Christmas Day Out’ of your own? See our Christmas Days Out leaflet or email office@amblecotechristiancentre.org.uk for more information.